With the previous series that was focused specifically Data Needs and Making it Useful, this new series is taking a bigger look at "Enabling Data Driven Organizations." With organizations often having several teams and technologies that deliver on data needs, as time goes on this builds a massive inventory of data deliverables. With this massive inventory of deliverables, organizations have a treasure trove of information that is often right under their noses. When focusing on data, organizations often focus on Sales, Traffic, Daily Visits, and other key performance metrics, the treasure trove of data that is often just as valuable is what is available within the organization that has already been built. What reports, tables, data flows, and terms exists within the organization. Why is this information so difficult to find? Like many organizations, this inventory is often separated across the different silos of teams as well as different technologies. 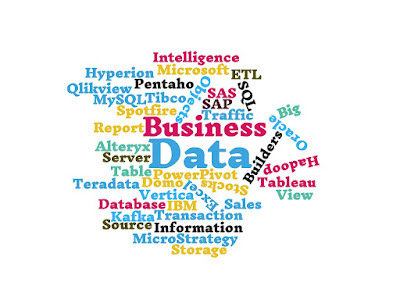 How many companies have a single database or a single reporting tool? 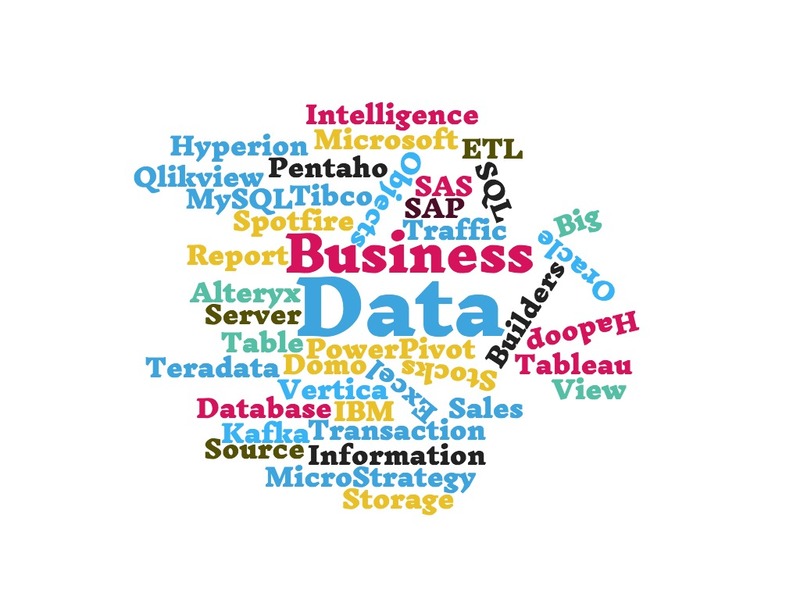 While many technologies claim to be "Enterprise BI" tools, the truth of the matter is that there is often not a single technology across the entire organization. Understanding that this is impacted by both process and technology, this can be a tricky problem to solve. Exposure of Inventory - as we all know, getting access to the data is the first step of data needs. Understanding Value - after getting access to the inventory, understanding the value of this data is critical. Influencing Change - after understanding the value of this data, focusing on changing how the organization approaches problems and utilizes data "on data" to make decisions. Building for the Future - after the organization understands and utilizes this information, how can you make this engine solid for the future? I am excited to share my experiences and where I feel this can "Enable Data Driven Organizations."